Following on from the launch of their 10 inch display offering a massive 3840 x 2160 pixel resolution, Japan Display this week unveiled a new creation in the form of a 17.3 inch display that offers 510 pixels per inch (PPI). The new display is described as a 8K 4K display provides users with a massive actual resolution of 7,680 x 4,320 pixels and is equipped with LTPS (low temperature poly-silicon) technology. 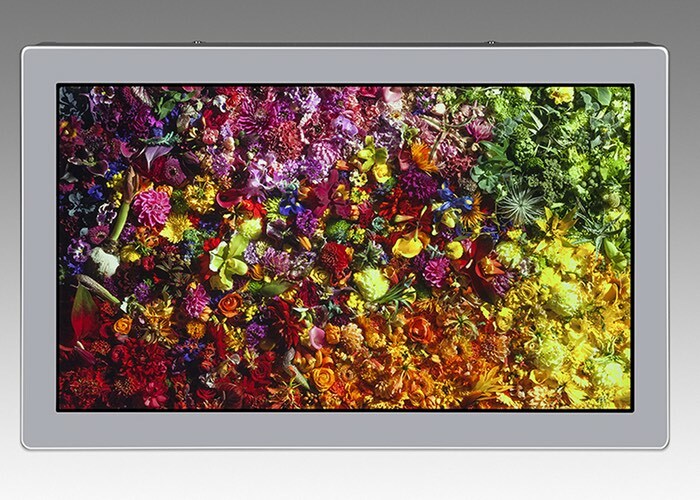 Other features of the LCD display include a 120 Hz refresh rate with support for high-contrast colour as well as offering a 176 degree viewing angle. Unfortunately no information on pricing or worldwide availability has been released as yet by Japan Display, but they will be showcasing the new screen during CEATEC 2015. As soon as information comes to light on the new 8K display we will keep you updated as always.